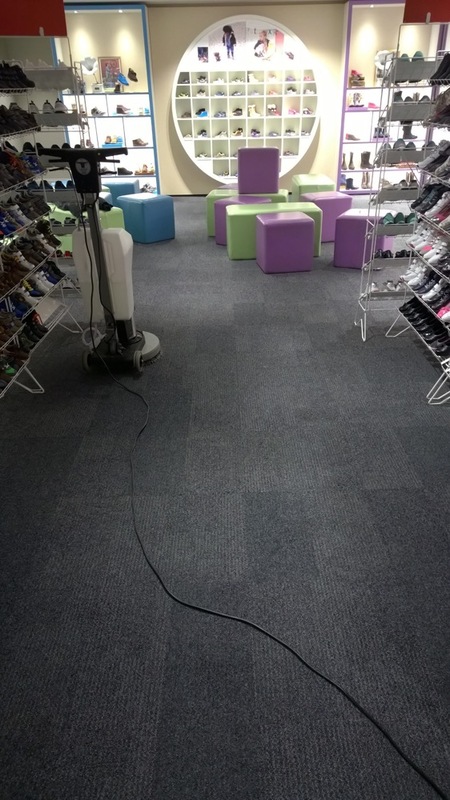 Whatever the size of your business, commercial premises are always more welcoming and attractive to customers when the carpets are cleaned regularly. 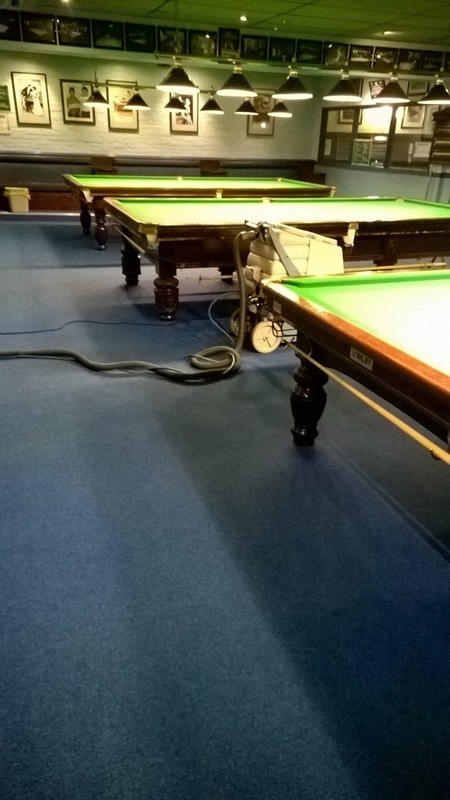 High traffic areas pick up marks and stains very quickly and even areas where the traffic is lower can deteriorate insidiously, going unnoticed by those who see them every day. 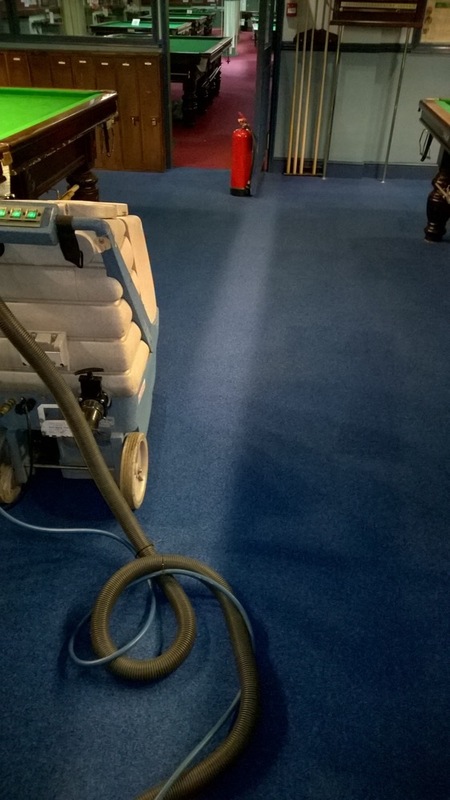 Our professional team can quickly, efficiently and cost effectively keep your carpets looking great. 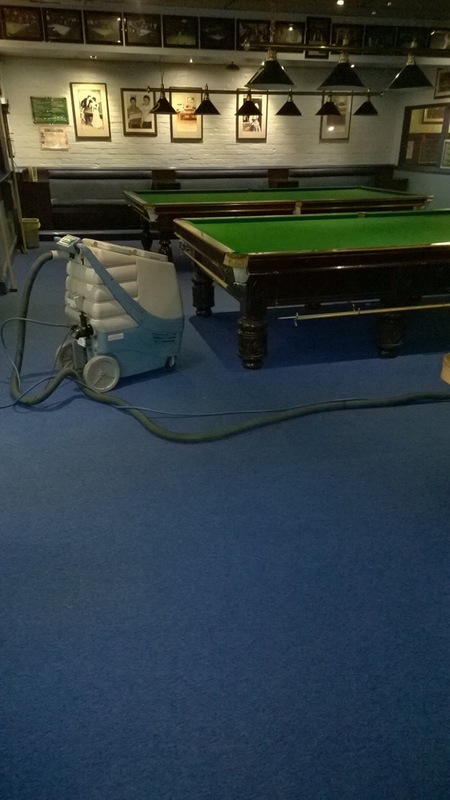 Being a long standing business ourselves, we understand the need for keeping the door open, so specialise in out of business hours cleaning schedules to minimise disruption.